Brr, and just like that, Autumn arrives and the mornings are chilly. Jumpers are a must on the school run / walk to work. 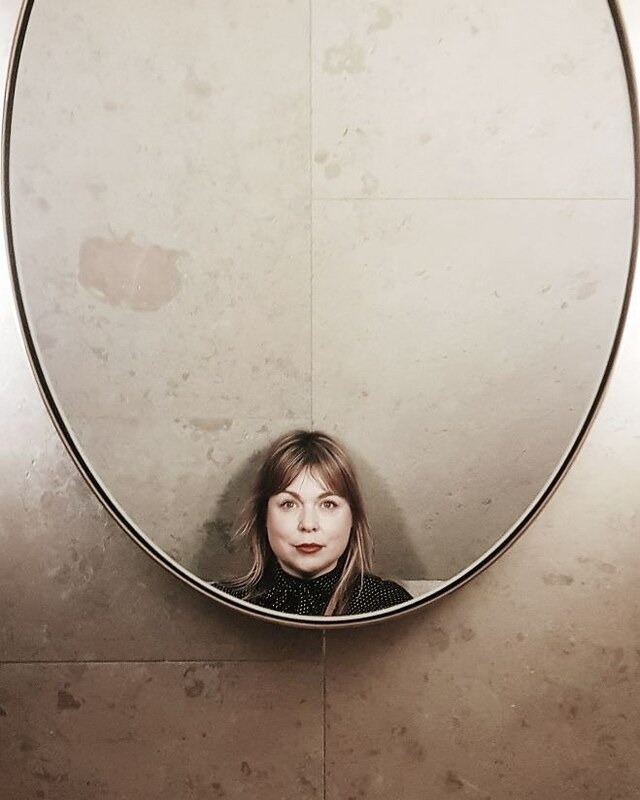 I recently swapped over my wardrobe, from summer to winter (keeping a few summer trousers and skirts to wear with knits) – but looking at my jumpers from last year, some are looking misshapen, saggy and old. 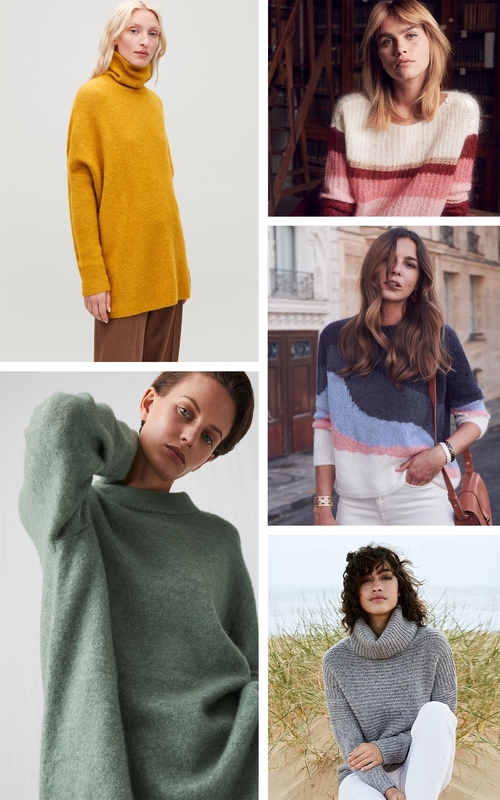 So I though I’d do a little round up of my favourite winter woollies on the high street right now. I love teaming up a neutral shaded oversized jumper with jeans or layered over a dress with chunky trainers for a comfy look. I’ve been looking through images on Pinterest and in particular how other women style their wardrobe with transitional pieces. Comfy knitwear, with a pair of jeans and statement footwear. OMG! I adore these looks. 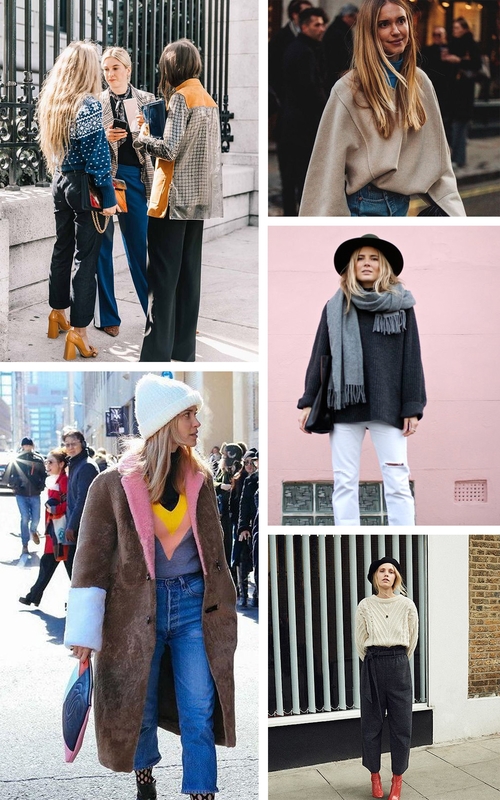 Do check out my Autumn clothing board over on Pinterest for more inspiration. I need me some chunky heeled boots too! So, with an attempt to get a look like this awesome women, I have trawled the high street looking for similar style knitwear. 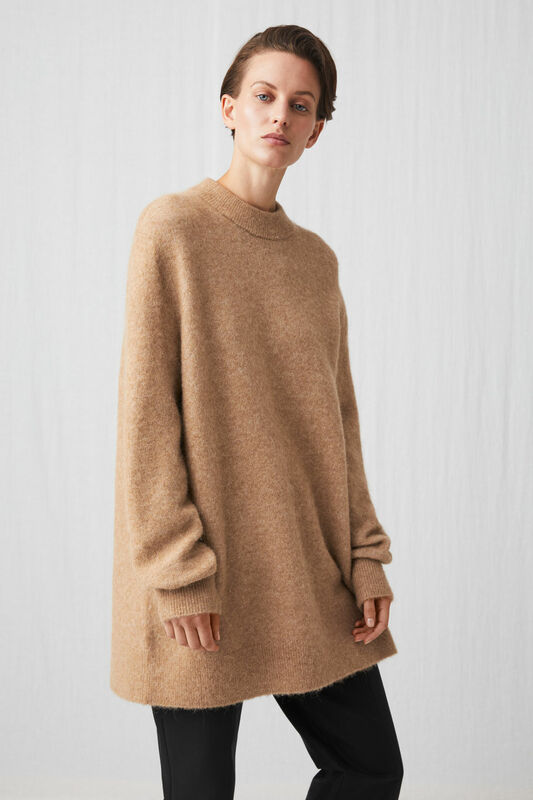 I adore the oversized beige jumper from Arket, above. And this colour block slouchy jumper from Celtic & Co. That teamed with skinny black jeans, and block heeled boots. A large scarf and fedora or woolly hat. Take a look at my SHOP – I have added a new section – KNITWEAR. Where I’ll be slowly adding some of my high street favourites as I find them. 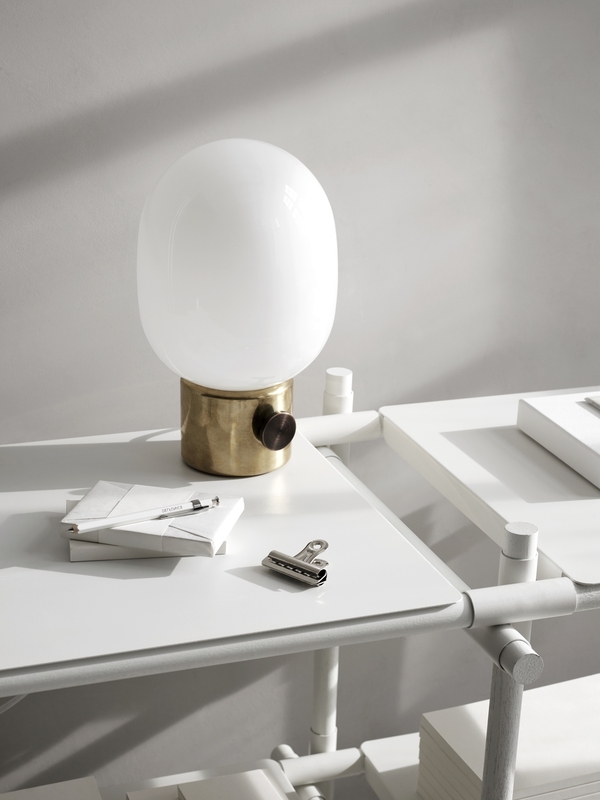 You can see a little round up of my most loved at the top of this post. So pop over to shop or use the widget below. Collaboration Note: This post contains affiliate links, of which I may be paid a small amount of commission on sales. All words and opinions are my own. Thank you for supporting the posts that make this blog possible.